Students and teachers at Dulwich College Shanghai Pudong are celebrating another impressive set of International Baccalaureate results. All students of the Class of 2018 were entered for the Academic pathway within the IB that was most suited to them as individuals, with 64 of our students taking the Diploma. This is recognized as the world's most demanding high school qualification, and all our students passed. Our initial average Diploma point score was 36.64 points, which is well above the world average of 29.78. Almost 30% of our students achieved scores of 40+ points, with Zoe C, Olivia P, Alex T and Dana Z all achieving the highest score of 44. The Head of the Senior School, Mr Jenkinson, said: "Our students have worked incredibly hard to achieve such excellent results, and we must also acknowledge the dedication, commitment, and expertise of their teachers in helping them to reach these high levels of attainment. 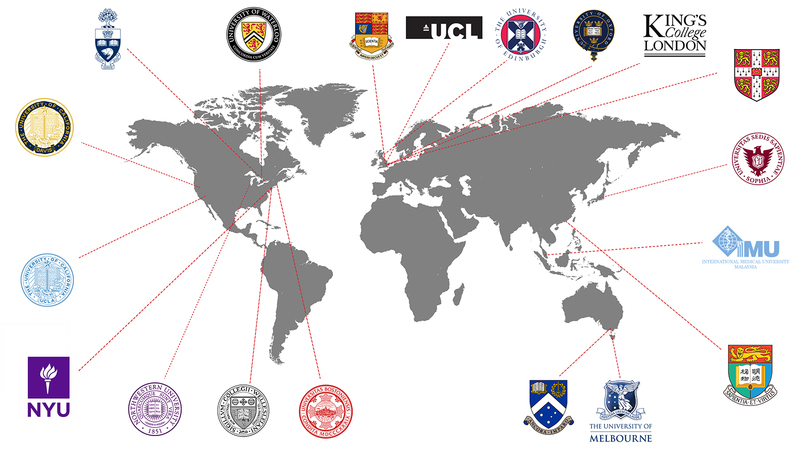 So many of our graduates will now further their education in leading universities and colleges across 13 countries and 4 continents, including the USA, the UK, Hong Kong, and Australia amongst others. We are very proud of our Class of 2018 and we wish them all well, wherever they may be in the world."